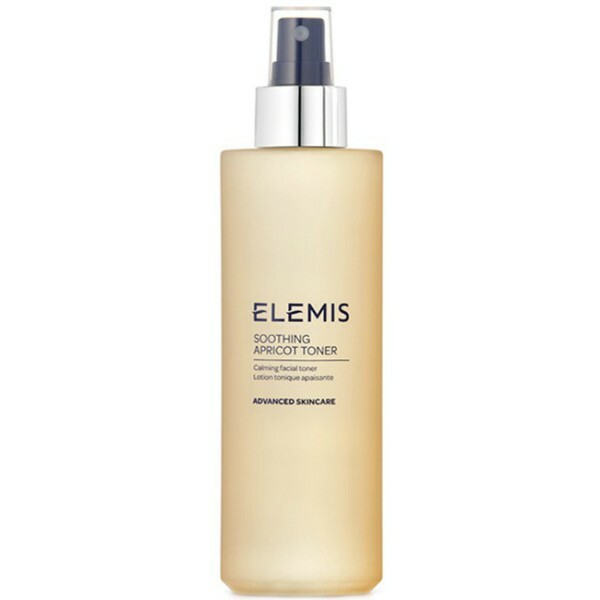 Extracts of fragrant Apricot soothe and harmonise, giving rise to a fresh sensation and radiant appearance. Ideally suited to extra-sensitive, delicate and hormonal skin. This alcohol-free toner is so gentle, it may also be applied to cotton pads for a soothing eye treatment.